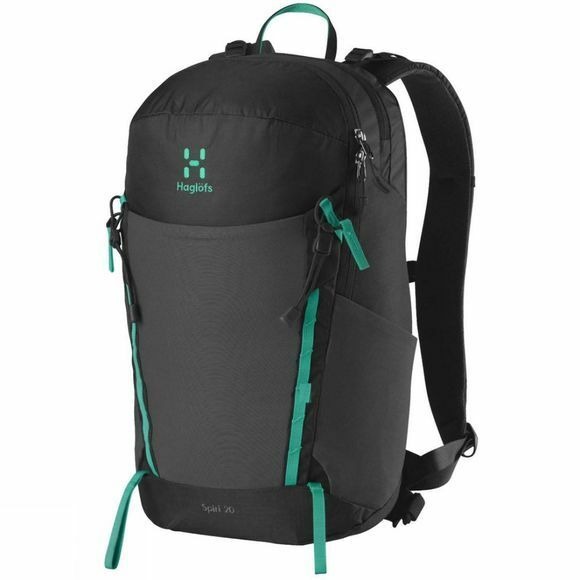 The Spiri 20 Rucksack from Haglof is a lightweight day pack is spot-on for a range of activities including light hikes, biking and trips away. 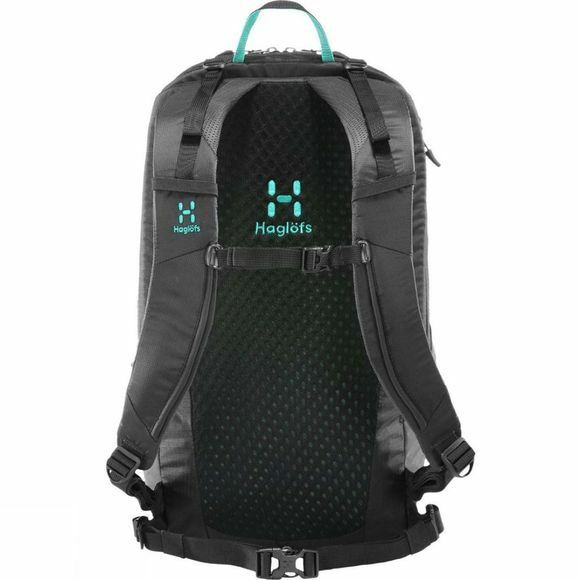 It's designed for real comfort, meaning that you can focus on enjoying what you're doing. Attachment points galore provide extra carrying space for your equipment, while the hardy DWR treatment is fluorocarbon-free.